Time to tap into our inner Sherlocks, Throneheads. HBO has a challenge for us. 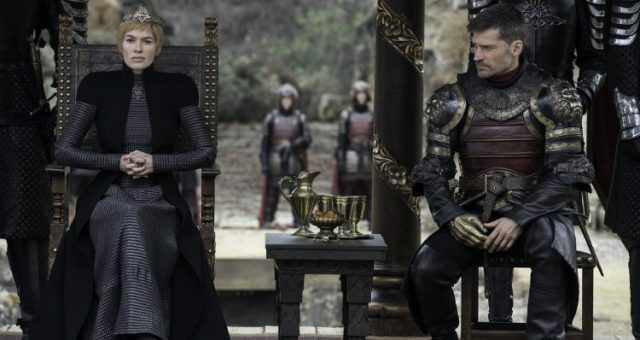 After urging us to “Bleed for the Throne” (for a good cause, no Red Wedding recreations, please), HBO has kickstarted the “Quest for the Throne” in anticipation of the April 14 premiere of Game of Thrones season 8. 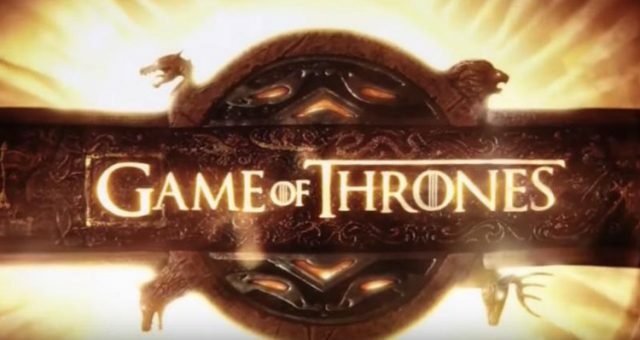 The Wise Masters of HBO are hiding six Iron Thrones around the world for us to find. 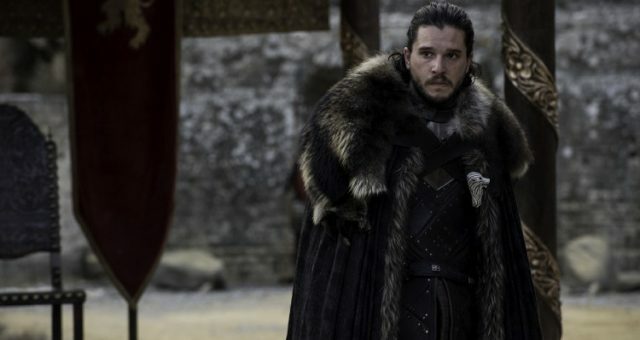 In a site dedicated to the Quest #ForTheThrone, they have given a 360-degree view of the locale at different times of the day, tasking us to find the clues and figure out where the Iron Throne is. 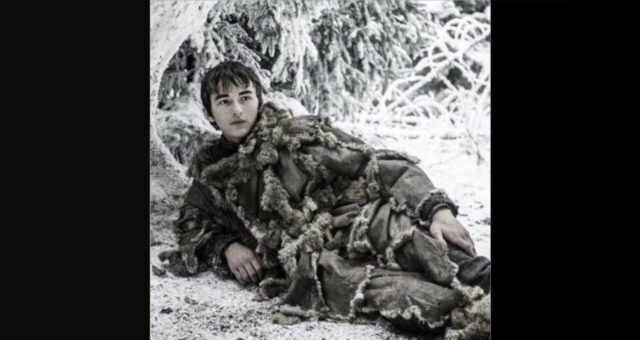 Game of Thrones started a flurry on social media with the first quest on March 19. 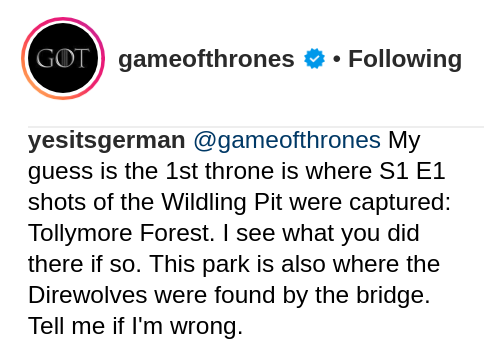 The post was of the Iron Throne in the middle of a forest, (and no, it’s not the final scene where no one supposedly gets the Throne) with a clue in the caption. We have a day to find the Throne before the next quest is revealed. Internet Throneheads are skilled enough to put even the CIA to shame. They’ve apparently figured out every possible location for the first quest. Now we just need someone to go over to these locations and find the Throne. 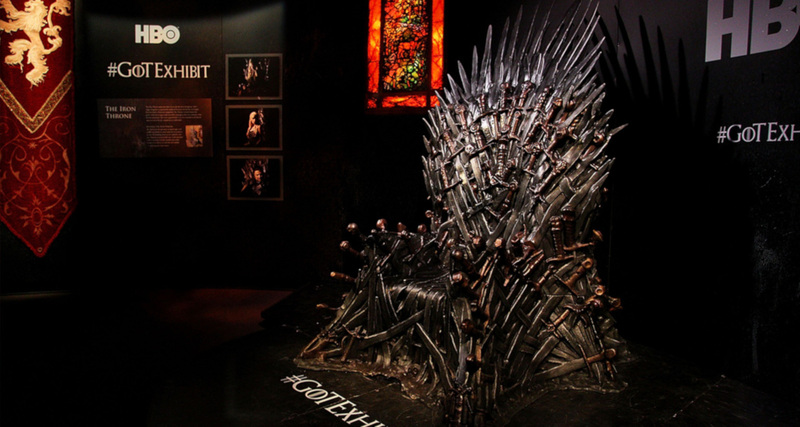 Want to know where we can find the first Iron Throne? 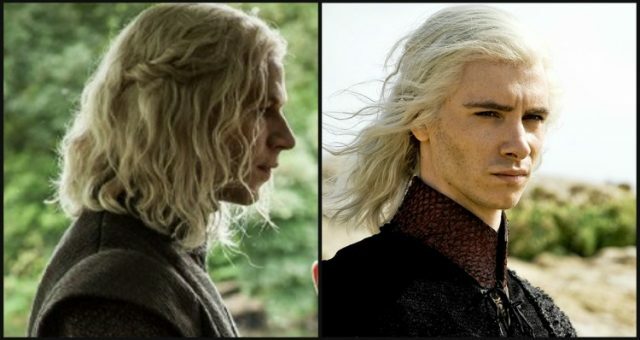 We’ve got the most popular theories from fans right here. Based on the clues, there are two very popular theories for the first location. Whatever the season, Rowallane Garden is beautiful all year round. And that’s possibly one of the reasons the makers of GoT chose this place to film the scenes with the Godswood of Winterfell. 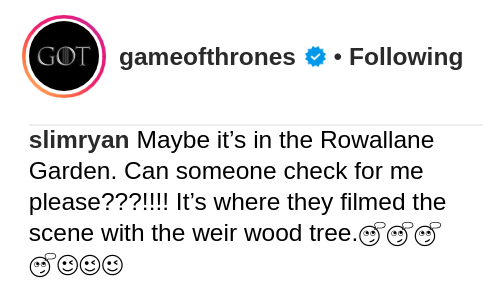 As the clue mentions, the weirwood tree had a significant presence in season 1. It’s where Jon Snow and Samwell Tarly take their vows for the Night’s Watch, and Bran Stark would later meet the Three-Eyed Raven at a weirwood tree. Now, it’s unlikely you’re going to find a tree with blood-red leaves and a face carved into it, but you might stumble upon an Iron Throne at Rowallane Garden. Northern Ireland is a popular location for filming GoT, and the first location of the quest also looks like it could be in Tollymore Forest Park. While the weirwood connection is missing, the odds are big on this place. Tollymore has been used for several other scenes in the series, including when the ill-fated Night’s Watchmen encountered the White Walkers for the first time. 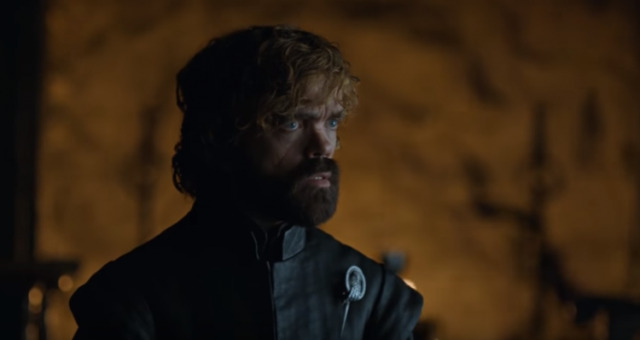 “Game of Thrones” Season 8 Predictions: What Happens to Jaime Lannister?